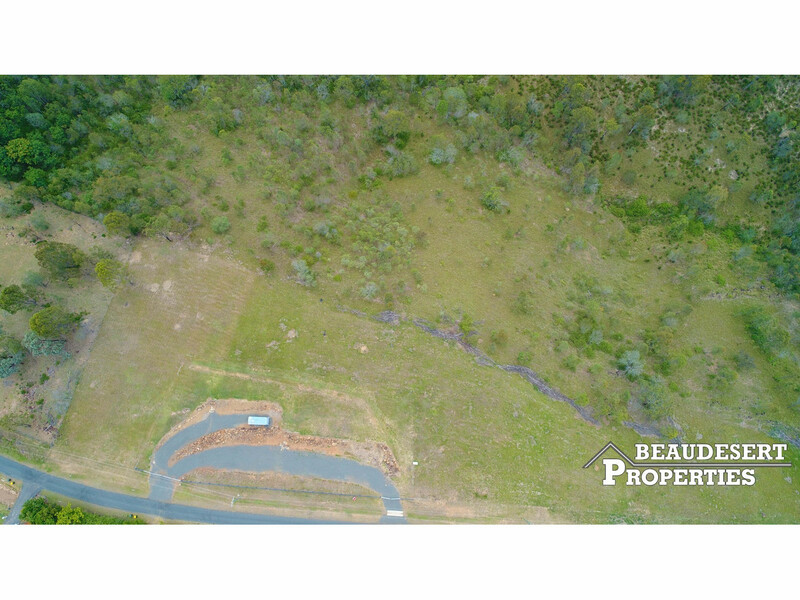 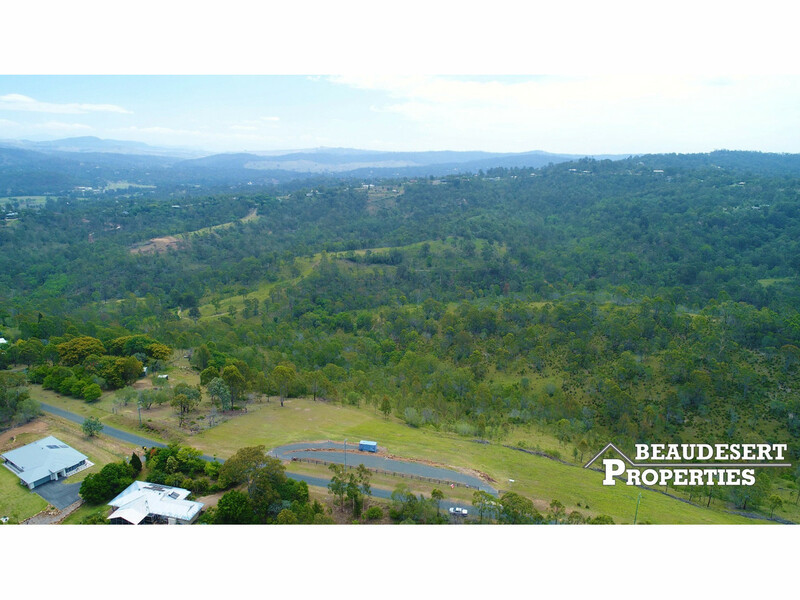 Located in the picturesque Kooralbyn Valley this fantastic block is perfect for your dream home. 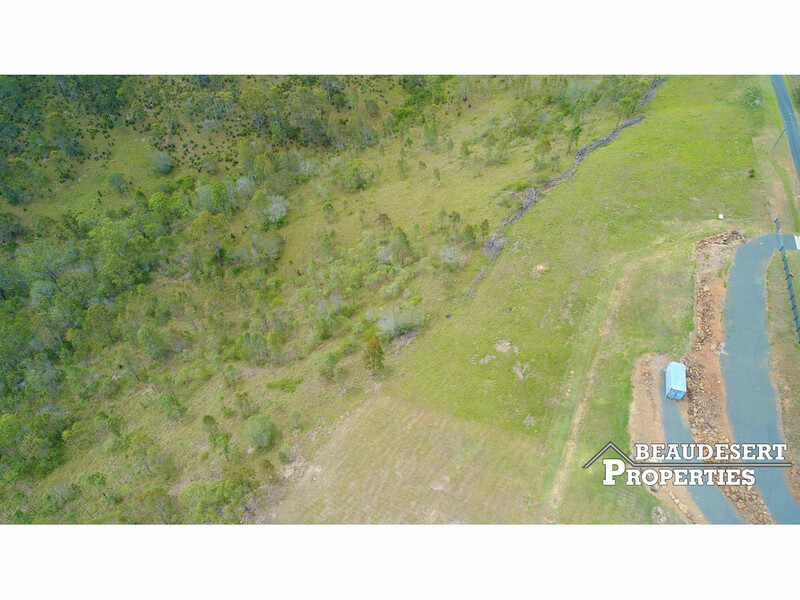 Plenty of room with just over 12 acres. 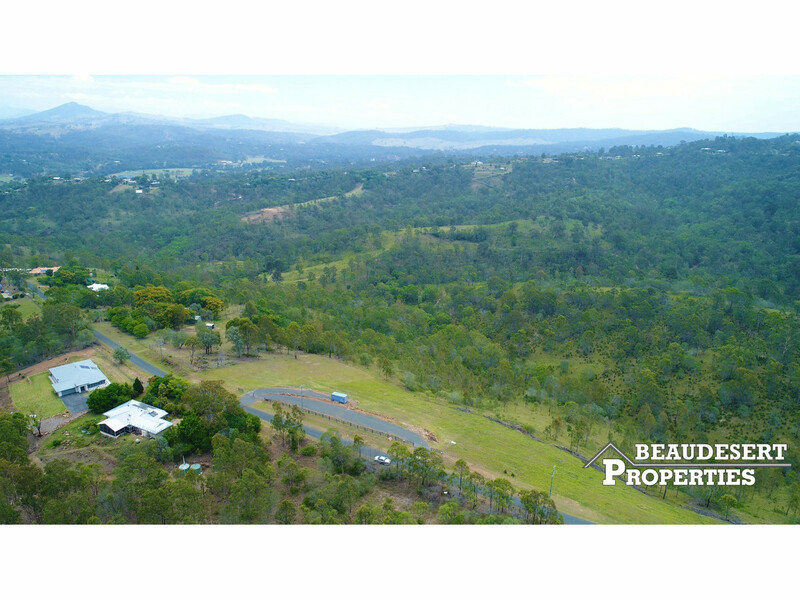 The property is fully fenced and enjoys views to the north, west and southern mountains. 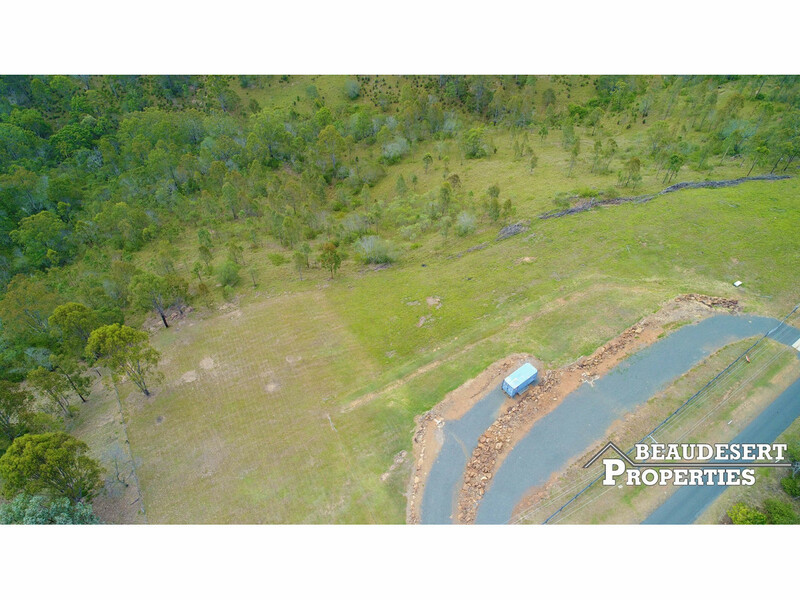 Contact Beaudesert Properties to find out more!